Not long ago, I decided that I was going to make a trip to Thailand. I had always loved the area and been intrigued by the culture and the animals of the country. 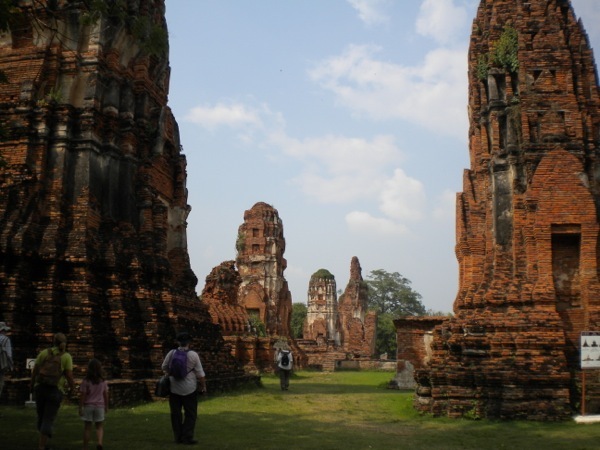 I decided to study up on Thailand and learn even more about the people, the animals, the geography, and more. After I did, I would plan a trip so I could see all that I had learned about and solidify my knowledge. It took me a few months to learn all I could and to secure my passport, plane tickets, and other reservations I needed for the trip. I had already planned out so many things that I wanted to do while I was there and I knew that I would not have time to do them all, but I could always hope. I decided to make a list of all the things I would like to experience and then prioritize the list. 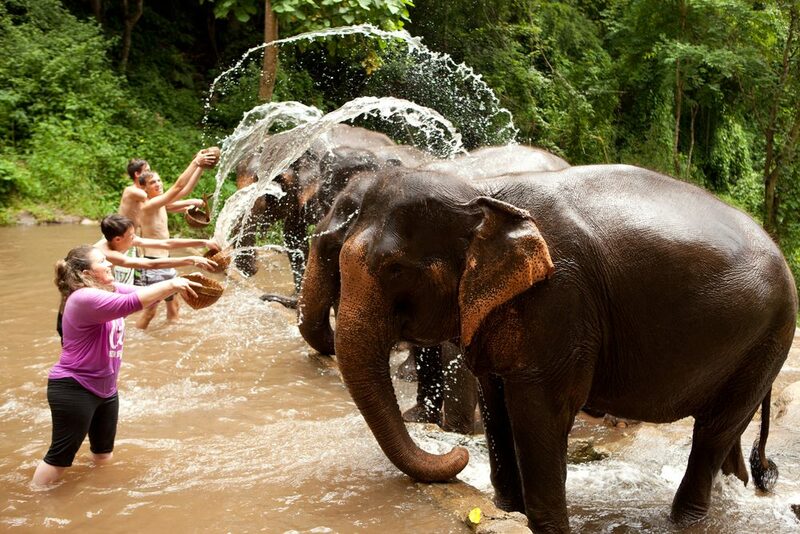 I knew that one of the main things I wanted to do was go on a Thailand Elephant Park Visit. I had read so much about the park and I was really excited to go and see all the animals that lived there. 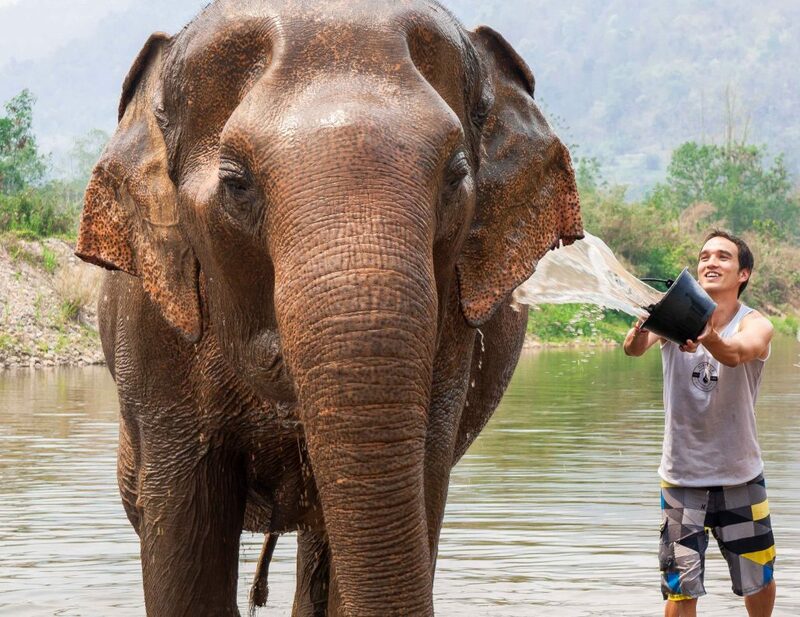 For as long as I could remember, I was a big fan of elephants and the ones at the park in Thailand would be my dream come true. I took some time to learn about about the Elephant Nature Park. The space was a sanctuary for elephants and a natural home for cats, birds, dogs, buffalos and many other animals that had been rescued. I knew that I wanted to spend at least an entire day in the park, maybe longer. So, after learning all I did, and making all my plans, I arrived in Thailand. I was super excited and just like a kid at Christmastime. It had been my dream for so many years to visit the country and I finally made my dreams come true. The first thing I did was have a car bring me to my hotel. I unloaded my suitcases and took a short rest. I was quite tired from the trip and I wanted to have the energy I needed to start enjoying my time in this amazing country. My very first full day in Thailand, I visited the Elephant Park. I was so excited to get started. Once I arrived, we took a drive though the countryside to get to the park. During the drive, stories were shared about the elephants that had been rescued. It was quite inspiring to learn how they got free from the abuse and become members of a herd. The time spent driving was so relaxing and I loved watching the elephants in the sanctuary roaming free. 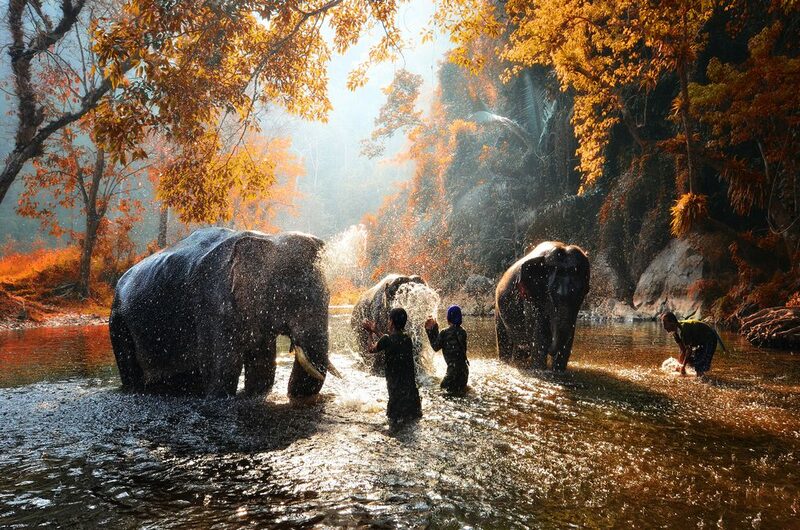 My overall experience at the Elephant Park in Thailand was an amazing day that I would never forget. After the elephant experience, I had many other great adventures in the country. I tried a lot of delicious foods and loved almost everything that I had tried. I also met so many amazing people and was so glad that I made the decision to visit the area. Once it got close to time for me to leave, I decided to visit the elephant park since I loved it so much. I knew that I would not be able to get the experience again unless I visited the country again. Just like my first visit, the second visit was just as amazing. I wasn’t sure if I would learn anything the second time around, but actually I learned more than I had ever imagined. I knew that I would try to come back soon and bring a friend of mine that seemed to love the area as much as I do. In conclusion, I was appreciative of the trip that I took to Thailand. I learned so much more then I could ever learn in books. I knew, too, that I would continue my studies of the country and plan another visit for the future. I sure did hope, though, that I was able to find group, though, so I could share my experience with a big group of people.